Reading and share top 8 Holland Taylor famous quotes and sayings. 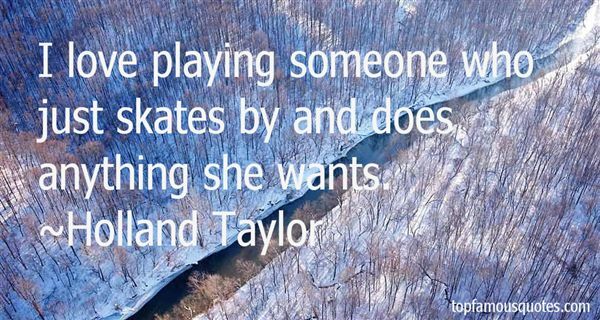 Browse top 8 most favorite famous quotes and sayings by Holland Taylor. No blame should attach to telling the truth. But it does, it does."